Jill Petty has over thirty years’ experience defending DUI and other crimes. Her legal career began at the Multnomah County Metropolitan Public Defender’s Office where she defended clients charged with crimes ranging from Driving Under the Influence of Intoxicants to Murder. She went on to work as an Assistant City Attorney in Vancouver, Washington. As an Assistant City Attorney, Ms. Petty was the supervisor for the City of Vancouver Criminal Unit and the Clark County Domestic Violence Prosecution Unit. Her passion for defending the accused brought her back to criminal defense work in 2006 when she established her own firm. A successful litigator who has conducted over a hundred jury trials, Jill Petty now represents clients charged with all types of criminal offenses, with an emphasis on DUI cases. 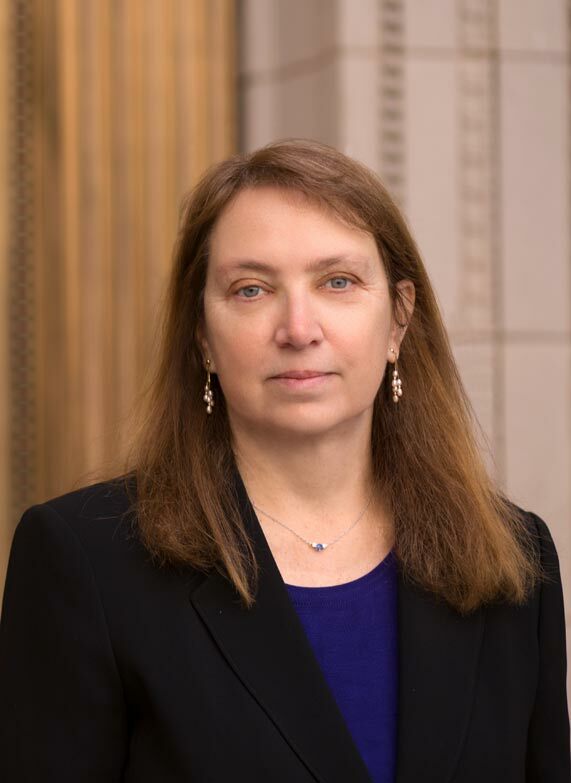 A member of the state bars in Oregon, Washington and Colorado, Jill Petty is also admitted to practice in the federal courts for the Districts of Oregon and Western Washington. She is a member of the Oregon Criminal Defense Lawyers Association.